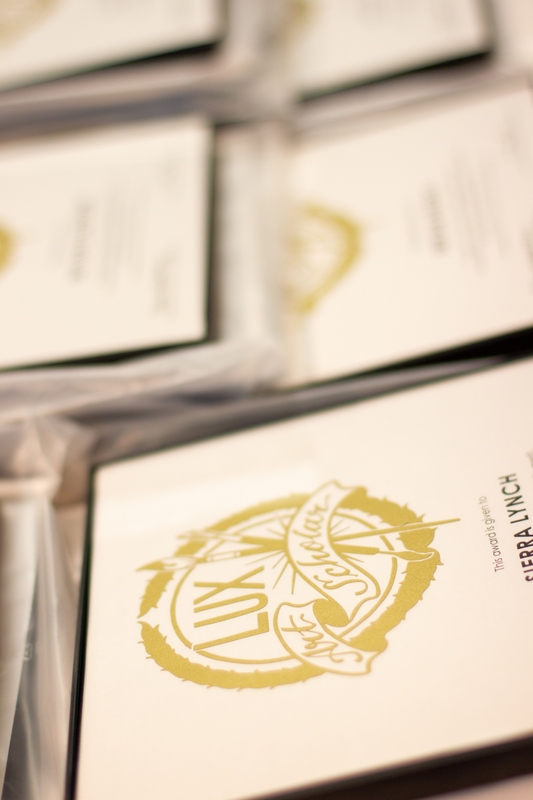 On Sunday, January 13th, twenty-four Lincoln Public School students were honored as the 2019 LUX Art Scholars of the year at an awards ceremony and luncheon. Each winner received a $500 scholarship to take art classes at the LUX Center for the Arts. With the scholarship, these students will be able to take almost a year’s worth of classes at the LUX Center for the Arts. 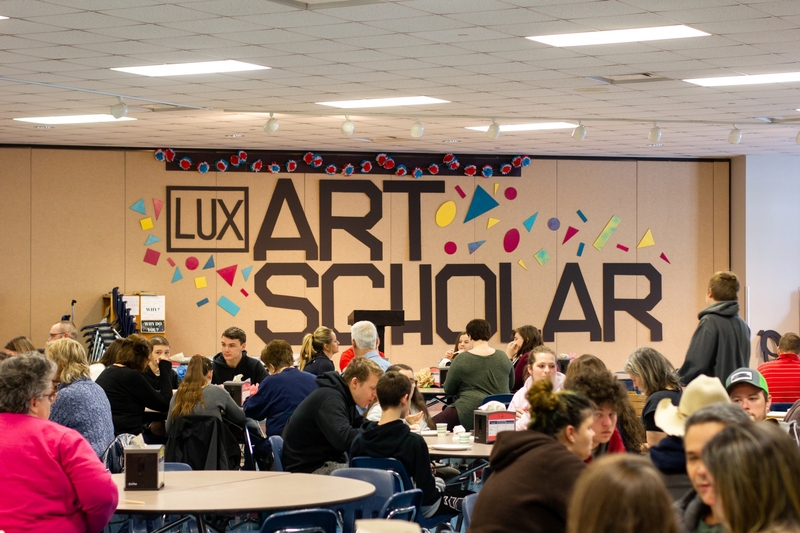 “The goals of the LUX Art Scholar program are to develop and inspire young artists in Lincoln, giving students the opportunity to see themselves as artists, build confidence and self-esteem, and to see career possibilities in art,” said Susan McIntosh Kriz, LUX Center for the Arts Executive Director. At the ceremony, students were presented with an ‘Art Scholar’ certificate and tee-shirt, and a luncheon was provided for the students and their families. 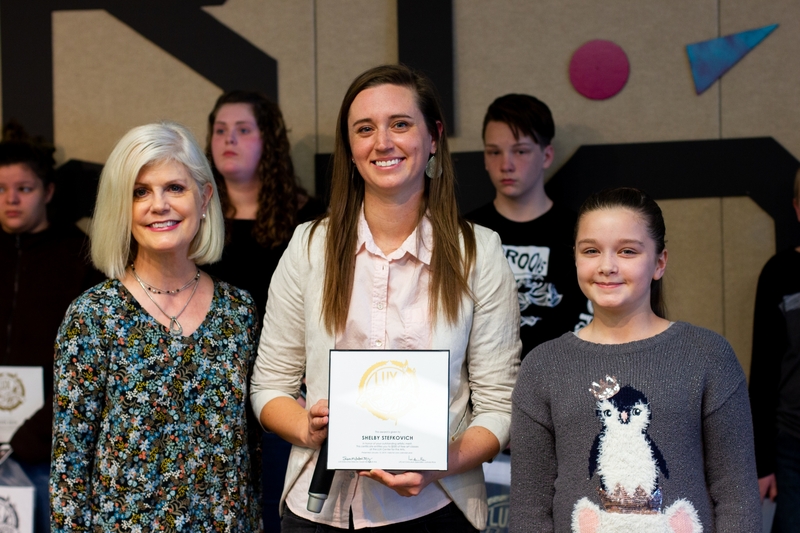 The winning students were selected by their school’s art teachers based on a combination of visual art ability, passion for art, and the possibility that an art scholarship would be a transformative experience in the student's life. This is the second year for the Art Scholar program, which awarded 12 scholarships in 2018. 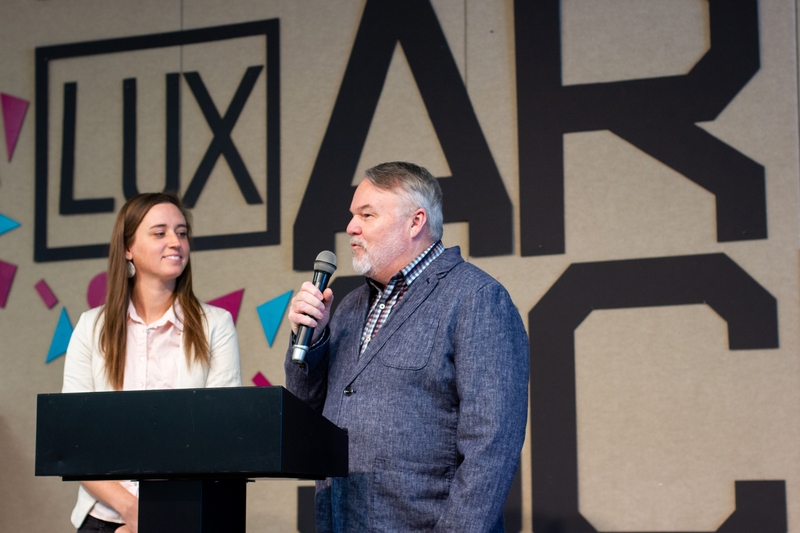 The LUX was able to expand the program, because of generous sponsorships from the Pace Woods Foundation, the Peed Foundation, Ameritas Insurance and Union Bank & Trust.